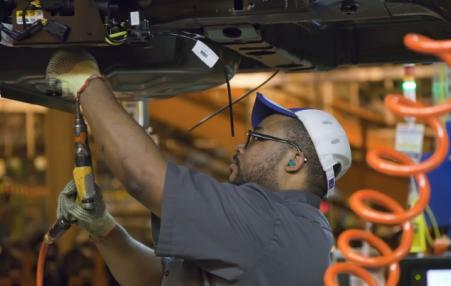 GM recently declared that it will close three major assembly and two smaller transmission facilities in North America. 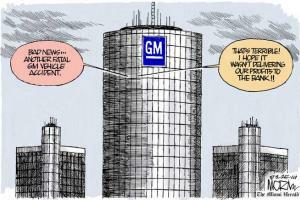 This despite GM’s recent robust profit reports - while labor costs make up less than 10 percent of the average vehicle. 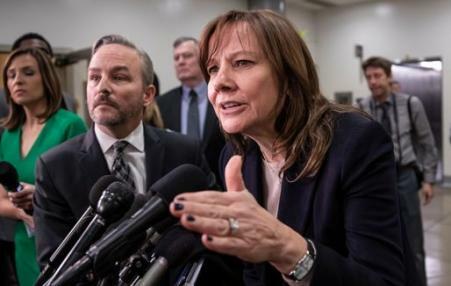 New GM Faces Old Headwinds in D.C.
"GM needs to pay more attention to relationships on the Hill," said U.S. Rep. Debbie Dingell, D-Dearborn, who described GM recently as the “most disliked company in Washington." With the Lordstown GM plant closing, the idea of tackling worker alienation, behind workers 1972 "industrial Woodstock," seems lost. The measure of that loss is in news that the US death rate is rising due to suicide and drug overdose. 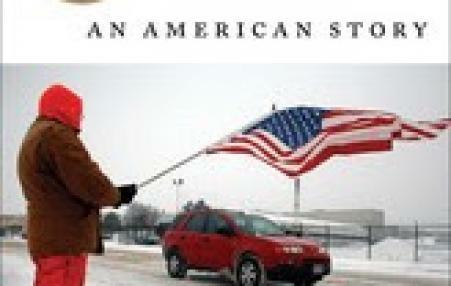 A deft telling of a Wisconsin town and its people who lost their largest employer, a General Motors auto plant, typifying the collapse of much American manufacturing over the past quarter-century. Janesville is also--ironically or not-- the home of Paul Ryan, the U.S. House GOP speaker. Trump is visiting Ypsilanti, Michigan on Wednesday. 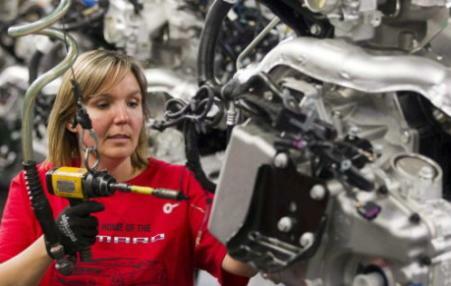 In an unprecedented move, "Fiat Chrysler Automobiles and General Motors told workers they will transport them to and from Trump's rally, provide lunch and cover their pay for the day if they miss a shift at their plant. 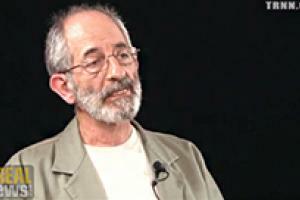 Ford will do the same, but will not cover their pay." These companies have never before brought workers to a rally for a President and given them the day off. 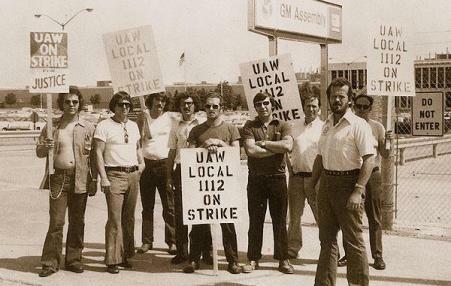 Some UAW Local Presidents opposed this.